JUNEAU — The chief executive of Alaska’s only public psychiatric hospital is being replaced, the deputy commissioner of the Alaska Department of Health and Social Services confirmed Monday. Duane Mayes, who was named CEO of the Alaska Psychiatric Institute in September when its previous administrator resigned after a report found the hospital unsafe for employees, has taken another state job, deputy commissioner Albert Wall said by phone. “He went to a place that is right in his wheelhouse, and I’m happy for him,” Wall said. Mayes' new position was not immediately clear — Wall said he didn’t know what it was, only that it was not within the Department of Health and Social Services. Mayes did not respond to a message left on his cellphone, and a spokesman for Gov. Mike Dunleavy did not immediately answer a question by email. API employees were notified of Mayes' departure in an email sent Thursday by Wall. A hospital employee provided a copy to the Daily News. “Duane Mayes will be leaving his position at API,” Wall wrote in the email. “Since the election he has had an offer to take on other responsibilities and took some time off to consider where his skills were best used. He has accepted a Directorate in the administration and I invite you to congratulate him with me on this new challenge." Before leading API, Mayes was in charge of the health department’s division of senior and disabilities services. He will be replaced on an interim basis by Gavin Carmichael, the hospital’s chief operating officer. Carmichael has served as its interim leader before. 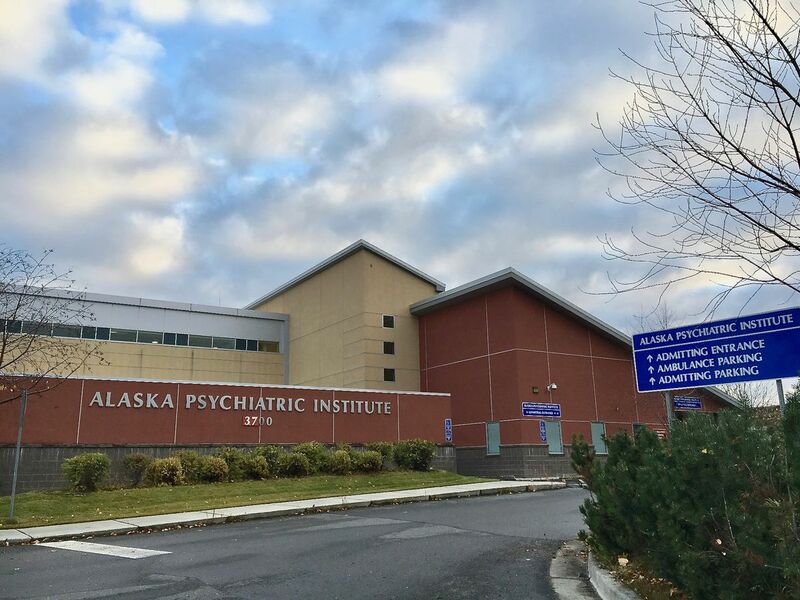 The past year has been a tumultuous one for API, which has faced formal and public criticism as it attempts to meet overwhelming demand for mental health treatment in Alaska. The hospital has been repeatedly cited for safety problems related to understaffing. Wall said he believes the hospital’s issues are not of its own making and that Alaska’s mental health treatment system needs to be examined “holistically” rather than just through the lens of the hospital. “It’s going to take, with a problem that size, a little bit of time for leadership to wade through the history … not recreate the wheel and find a way forward,” he said. He said any changes at the hospital should take place as part of a broader fix to mental health treatment. “My job is to fix the continuum of care,” he said.